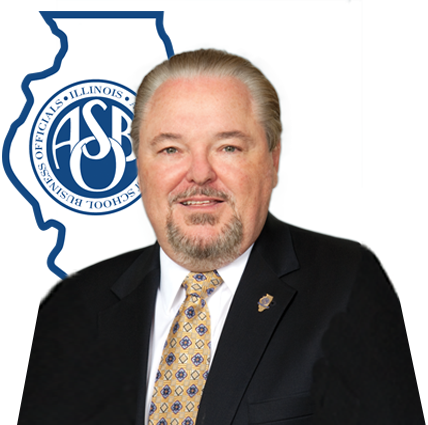 Illinois ASBO is proud to introduce a new way for Service Associates and Corporations to be recognized for their contributions to the Association. Foundation Partnerships allow our Service Associate members to give to the Foundation while getting to stand in the limelight. 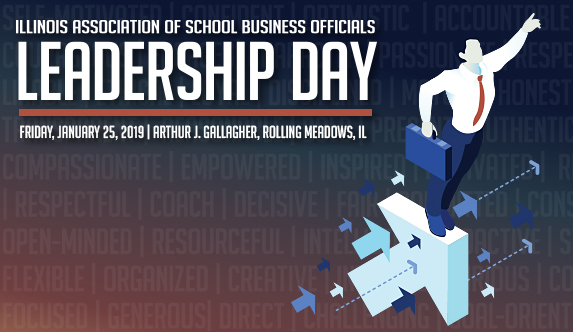 All of our partners will have their company logo featured prominently in all event marketing materials as well as at least two free admissions for partner employees. Other benefit details are specific to each event. We look forward to partnering with you! 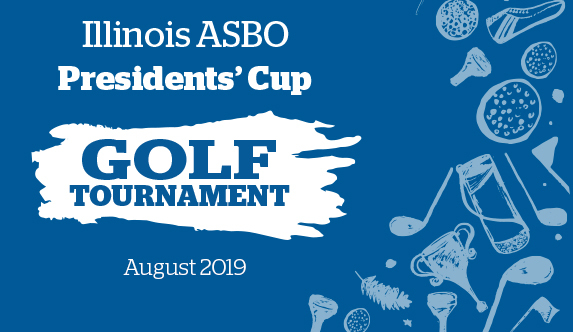 The Presidents’ Cup & Gala is Illinois ASBO’s new premiere fall event. 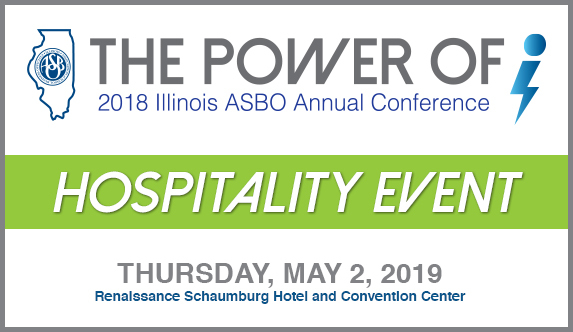 Partners for this event are assured ample time with Illinois ASBO Board members and other movers and shakers in the profession. This event will include golf, a gala dinner and silent auction. 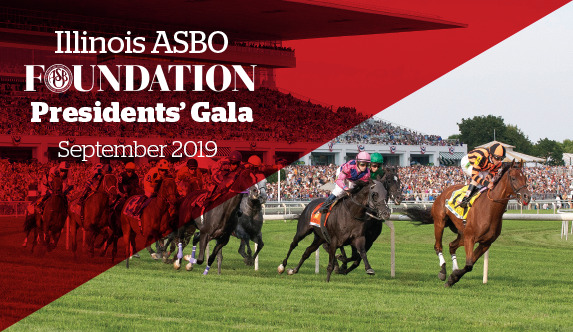 The President’s Gala honors Illinois ASBO’s long line of Past Presidents while supporting the Illinois ASBO Foundation. 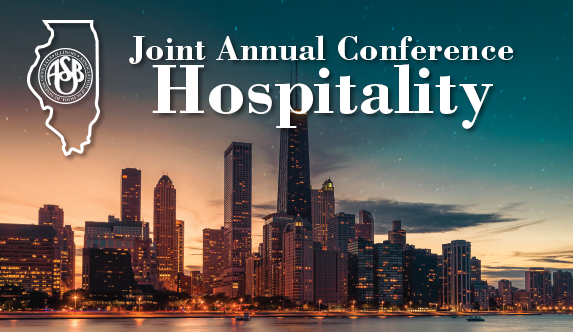 The event will feature cocktails and food, followed by the recognition of Illinois ASBO Past Presidents. The 2018 event was held at the Arlington International Racecourse.